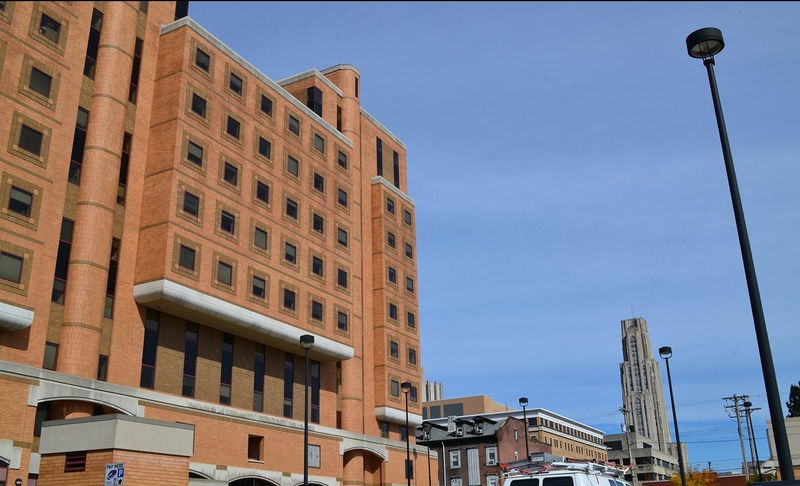 The SHRS Dean’s Office, department offices, classrooms and several labs are housed in Forbes Tower (FT) located on Atwood and Sennott Streets on Pitt's Oakland Campus. FT is located directly behind Starbucks on Forbes Avenue. Enter the building on Atwood Street.